What type of book has only characters and no story? 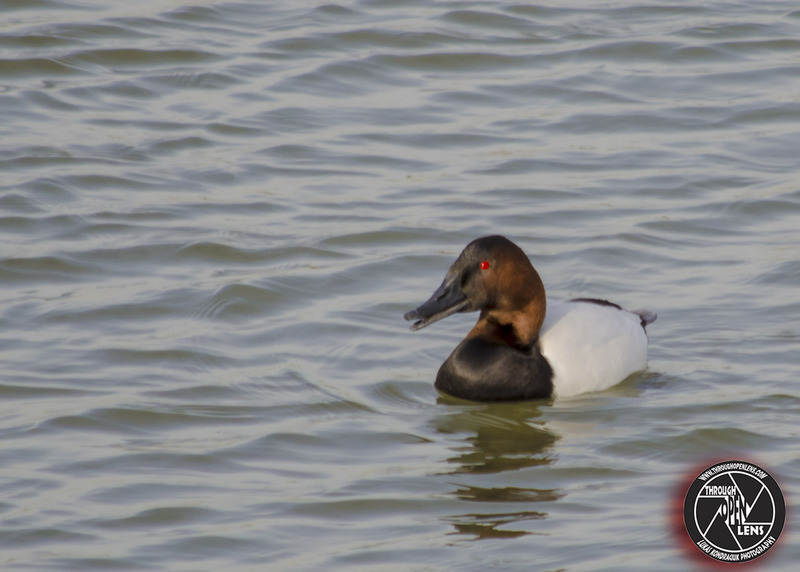 This entry was posted in Gallery and tagged 50 Shades Of Red In My Eyes, amazing, ANATIDAE, animals, ANSERIFORMES, art, Aythya valisineria, Bayonne, BIRD, book joke, canvasback, canvasback duck, d7000, diving duck, Duck, ducks, f/6.3, fact, Fuligule à dos blanc, fun, Interesting Fact, joke, life, model, Nature, new jersey, Nikon, NJ, nj photograph, nj wild, nj wildlife, Pato coacoxtle, Photo, Photography, portrait, red eye, swim, swimming, travel, wet, Wild, wildbird, Wildlife, wildlife photography. Bookmark the permalink.